Over 5,000 delegates attended the Health and Care Innovation Expo 2017 that was held on 11th and 12th September in Manchester. The Health and Care Innovation Expo 2017 highlighted the importance of a collaborative approach to medical innovation and gave an opportunity for young medical companies to interact with all the main healthcare stakeholders. 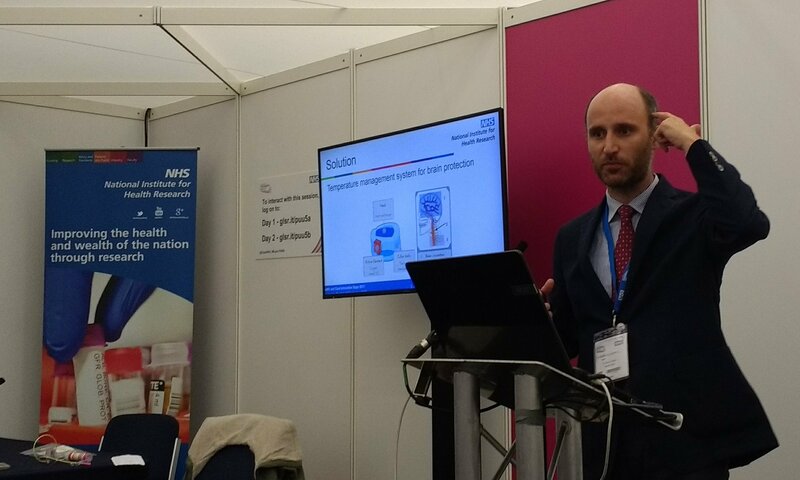 Enrico Giuliani, Neuron Guard CEO, had the opportunity to share his experience during a panel discussion about How the NIHR is accelerating technology and innovation in the NHS.